Capture the beauty of Mt. Cuba Center's gardens during the "golden hours", that period of time just before sunset when the quality of light is soft, warm, and even. 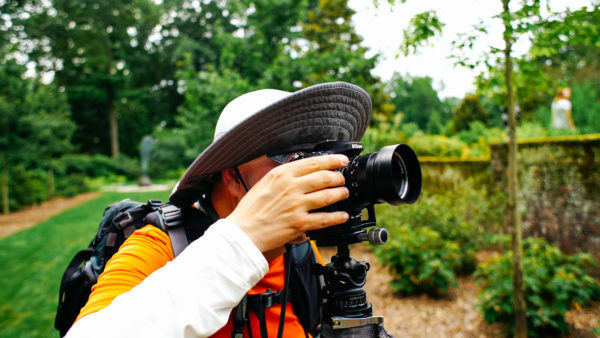 Receive professional guidance on the technical and aesthetic elements of evening photography from Chris Starr, an extraordinary photographer and Assistant Horticulturist at Mt. Cuba Center. Leave with a new appreciation of nature at nightfall. All levels of experience welcome. Bring your camera, lenses, tripod, and camera manual. Rain date for this class is Thursday, May 9, 2019.